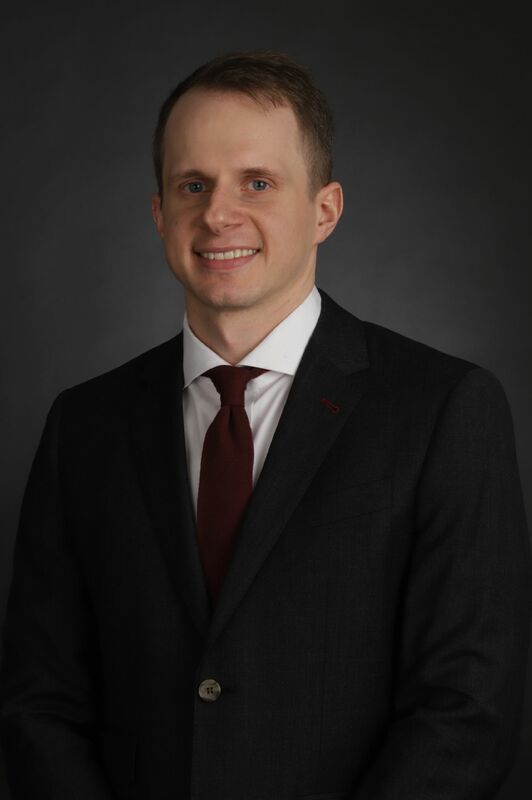 Mr. Bretl has a diverse background spanning private equity, operational leadership, and management consulting. 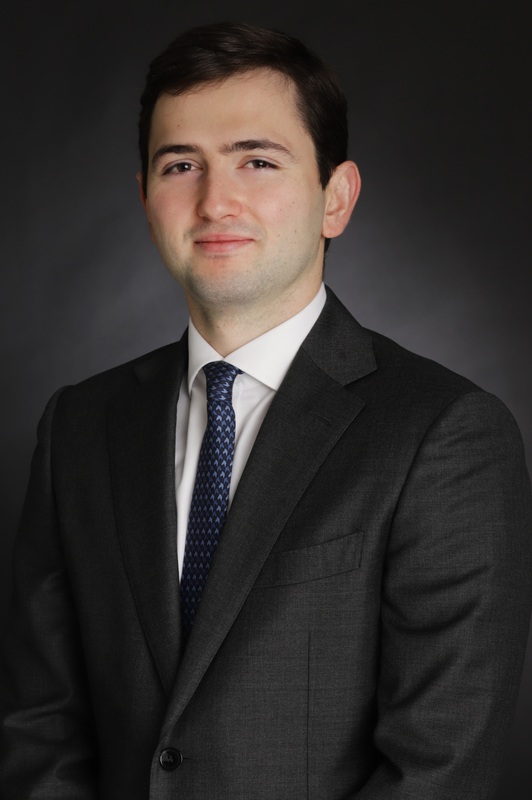 His focus at Tenex is on identifying and implementing operational initiatives, as well as working on the investment team to evaluate and underwrite investments. Mr. Bretl is one of the founding Managing Directors of Tenex. 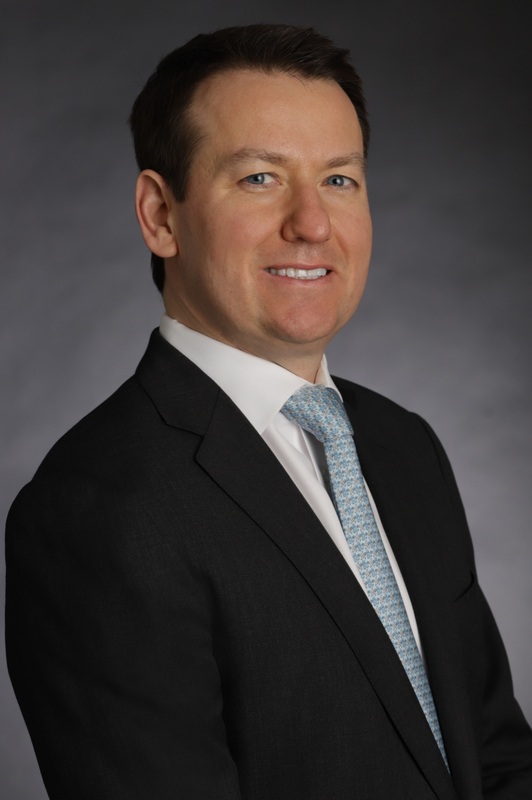 Prior to Tenex, he was a Senior Operations Leader at Cerberus Capital Management where he was active in capital markets efforts, including M&A and monetization efforts for portfolio companies, supervised high profile due diligence efforts, and provided support in strategic oversight for portfolio companies. Mr. Bretl joined Cerberus from Cingular Wireless, where he worked during 2003‐2005 and where he supervised retention marketing and was responsible for revenue management for the company’s 52 million customers. Mr. Bretl joined Cingular from AT&T Wireless and played an important role in designing the new marketing organization for the combined companies subsequent to their merger in 2004. Prior to joining AT&T Wireless, he was a senior consultant with McKinsey & Company’s Brussels and Los Angeles offices from 1998 to 2003, serving primarily telecom and health care industry clients across Europe and the U.S., focusing on corporate and product strategy, as well as organizational design. His work at McKinsey included supervising due diligence and supporting co-investor negotiations for private equity clients, building a corporate venture capital subsidiary for a leading global telecommunications equipment provider, and numerous product and market strategy engagements. Mr. Bretl began his career with GTE (now part of Verizon), where he focused on process reengineering, distribution strategy and product management at the cellular, landline and Airfone businesses. While working at GTE Mobilnet, he received GTE’s highest employee award for the success of his business process reengineering work. Mr. Bretl currently serves, or has previously served, on the boards of ATS, Medical Solutions, Techniks, Rush Overland, JPW, PEMCO, Unirac, and Pugh Lubricants, among others. Mr. Bretl received his MBA from Stanford University and his B.A. from Brown University (Phi Beta Kappa).